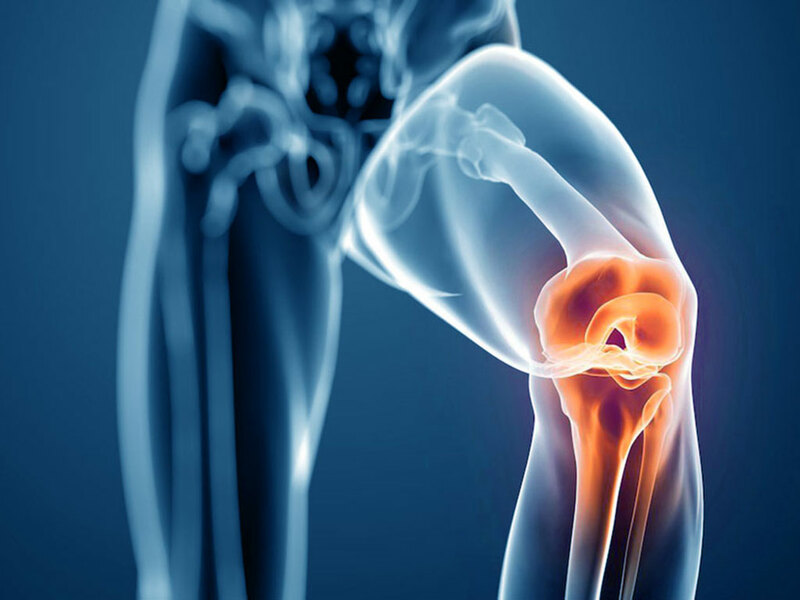 The fact that most injuries are joint related shows the importance of joint strength. CoolBoard helps with knee exercises, ankle strength, even spine and shoulder joints. Joint strength (e.g. strength of a knee) is what allows you to complete a movement with control and accuracy, aiding power and avoiding injury. It is the sum of the strength of the multitude of the small muscles, tendons and ligaments that surround your joints. A strong thigh muscle will give your leg movement great strength, but without an equally strong knee you can’t control that movement. the specialist thought i had stretched my acl and advised trying to strengthen the muscles around my knee for extra stability as surgery wasn’t an option. the cool board has proved brilliant, and as it is good fun using it i find i go on it a lot more then if i was just doing some exercises. The stabilising muscles and structures that support your joints must constantly work hard to control the movement of CoolBoard. 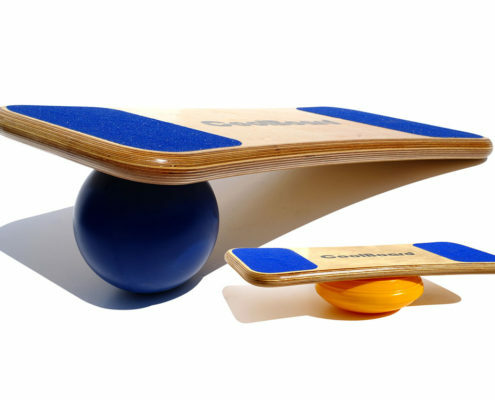 Balancing or exercising, the unique movement of CoolBoard is a fantastic way to strengthen these hard to reach areas of your fitness. Stronger joints giving better control will lead to better performance and confidence and a reduced chance of injury or re-injury. Whether learning to play a new sport, wanting to win Wimbledon, or needing to get to the shops and back safely or rehabilitating from injury, we all need strong joints to enjoy an active life. If you have injured a joint CoolBoard can help to rehabilitate, often to beyond pre-injury strength, making re-injury far less likely.